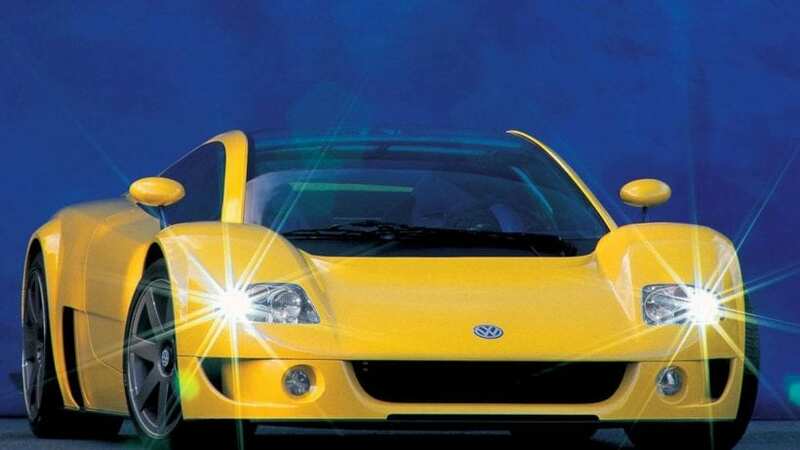 The Italdesign has celebrated its 50th birthday and to honor the occasion, we have decided to present their 20 best creations. In the meantime, Italdesign plans to debut the Zerouno Roadster at the Geneva Motor Show, but until this big event, let’s check out what Italdesgin has done in the 50 years of their existence. One thing is for sure – they have enriched the world of cars. 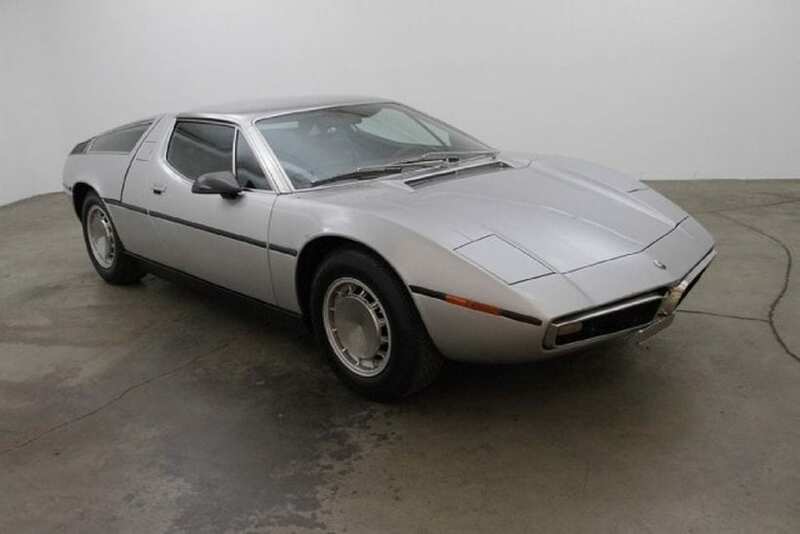 After Citroen took over the Maserati in the late 1960s, they immediately started developing a new two-seat sports car that would go against Lamborghini and DeTomaso. Italdesign was responsible for the look of the new model, and after three years of development, the new Bora hit the market. This was a mid-engine car that delivered 320 hp.